Getting through the day can be an insurmountable struggle for animal rescues and shelters around the world. 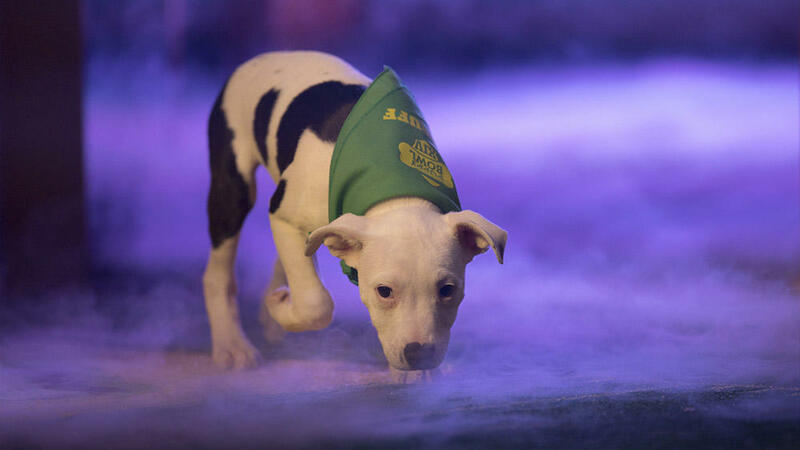 But for some Puppy Bowl partner shelters this year, the insurmountable felt more like the impossible when dealing with an unlikely adversary - Mother Nature. Between late August and early September 2017, Houston was pummeled by Hurricane Harvey. In the middle of the city, Citizens for Animal Protection did everything it could to keep things as normal as possible for the dogs and cats in its care. The rescue put its animals first and a handful of employees stayed at the facility for days to keep it operational. 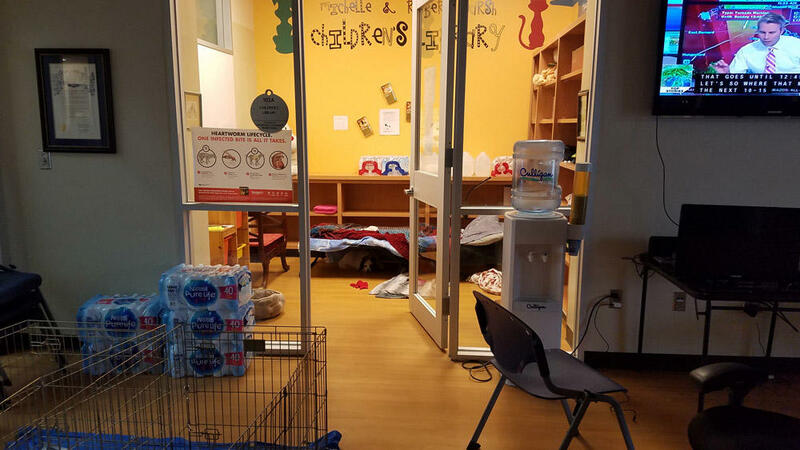 “We walked the animals, gave them their medicines, did laundry, it was a 24/7 operation for five days,” said Jessica Marks, the rescue’s Director of Shelter Operations. Later that year in Puerto Rico, The Sato Project was put through the ultimate test as Hurricane Maria swept through the island, leaving 95% of homes and businesses without electricity. The rescue’s office was battered, resulting in the loss of important supplies and resources, making it even more difficult for staff to do their jobs. One place The Sato Project focuses its rescue efforts is an abandoned stretch of coastline nicknamed Dead Dog Beach. Like its name suggests, the beach is known for being a dumping ground for stray and abandoned animals. After the storm, Sato Project rescuers arrived at Dead Dog Beach, only to find it empty. This meant one thing – all the feral dogs roaming there were killed, as reported by The Washington Post. Around half of the strays saved by The Sato Project after Hurricane Maria were sent to the rescue’s New York facility, where they were rehabilitated and placed for adoption. When it came to handling animals in need following the hurricanes, the work didn’t start and end on the ground. Animal organizations all over the United States opened their kennels and lent a hand however they could. According to numerous news reports, Maria and Harvey dogs rescued by other organizations were also taken in by numerous shelters across the country in states like Maryland, Connecticut, Texas, Louisiana and more. To learn more about the rescues featured in the Puppy Bowl and how you can help give back, visit animalplanet.com/adopt.